Look no further! 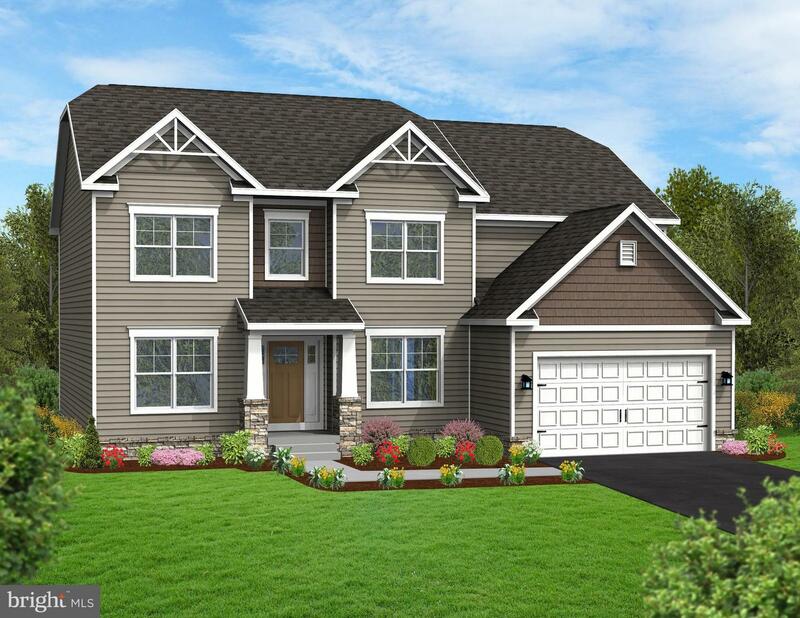 Your beautiful new home awaits in the highly desired neighborhood of Floribunda Heights in Camp Hill. This Copper Beach floor plan offers spacious living areas and plentiful upgrades throughout the home including a light-filled morning room with vaulted ceiling, a loft which offers additional family gathering space, a second floor laundry room, and an oversized, two car, side-entry garage. The kitchen is a delight and is part of the great room which makes it the perfect entertaining spot. Upgraded cabinets, quartz counter tops, slate appliances, gas range, large center island, and walk-in pantry are just some of the must-sees here. While in the kitchen, be fully engaged with your family and friends who are gathered nearby in front of your gas fireplace with slate surround. Luxury vinyl planking is used throughout the main living spaces on the first floor while upgraded carpeting warms up the bedrooms and smaller living spaces. At the end of the day, retire to your beautiful master suite with two walk-in closets, tray ceiling, and bathroom with tile shower and floor, and raised dual vanity. Welcome home.